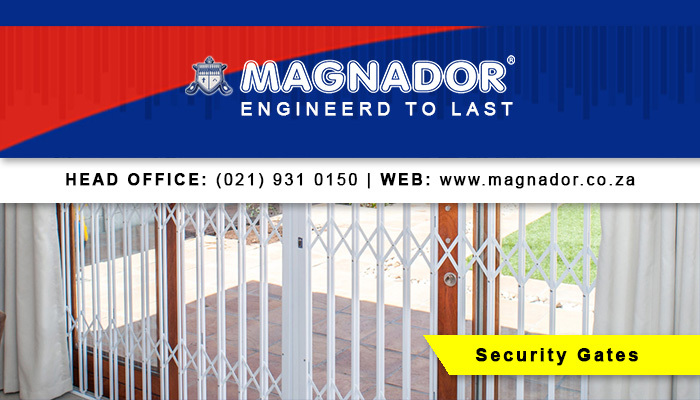 As a forerunner in South Africa’s security industry, Magnador specialises in manufacturing and installing durable security measures, which includes burglar bars, security gates and doors, as well as driveway gates and panels. We have been delivering unbeatable quality products and services to our clients for more than 20 years and our aim to keep on delivering such services and products, to let our clients feel safer in their homes/offices. 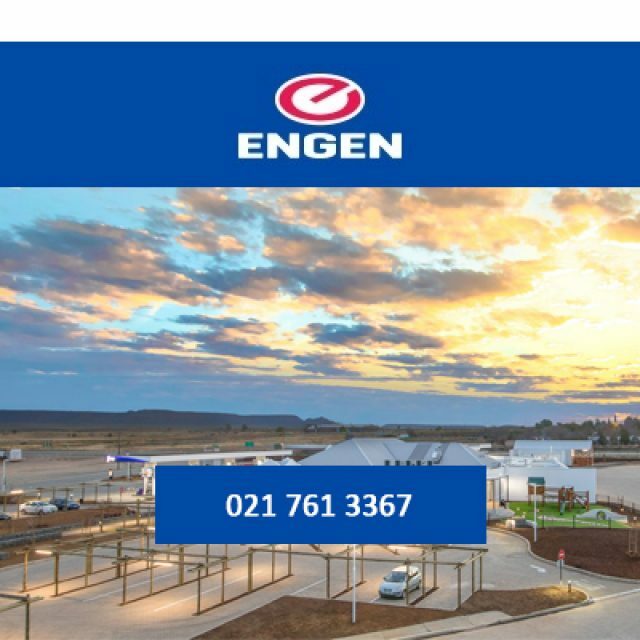 We started operating as a franchise in 1992, and nowadays we install numerous security products for residential, commercial and industrial clients each year. 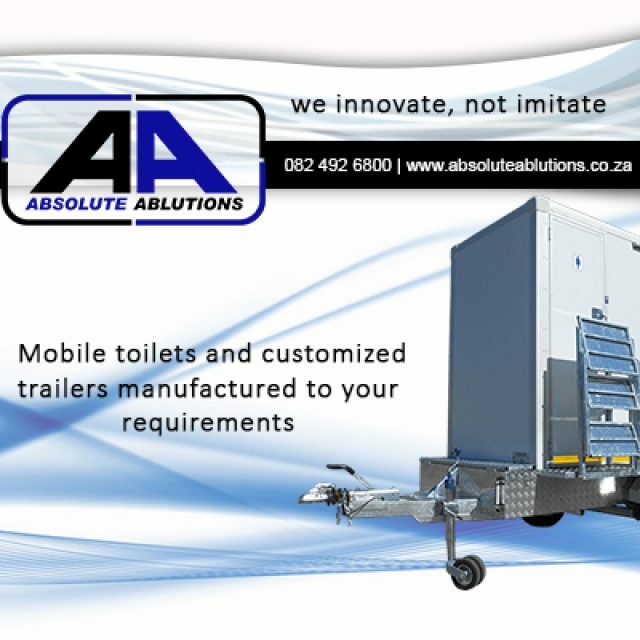 With a watchful eye on all manufacturing and installation processes, clients can be sure to receive a lasting product from our team. 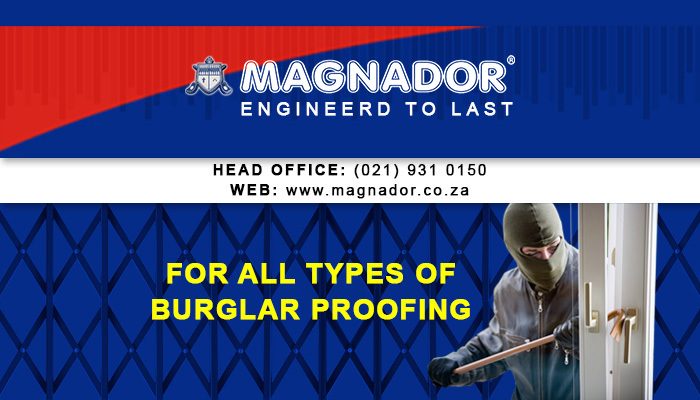 Magnador is the only security company in South Africa that manufactures its own patented steel locks, which are installed onto each of our products. By dead-locking through a slamming action, clients can be sure of their personal protection. Doors & Gates: a variety of trellis doors & gates that can be fitted into any door-opening at your home/office. 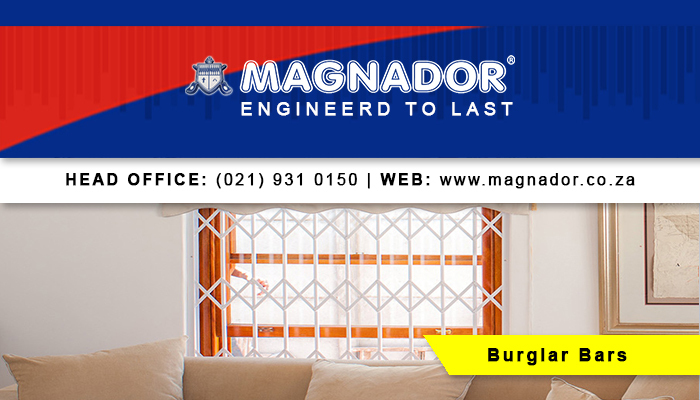 Burglar Bars: burglar bars in assorted styles and colours. 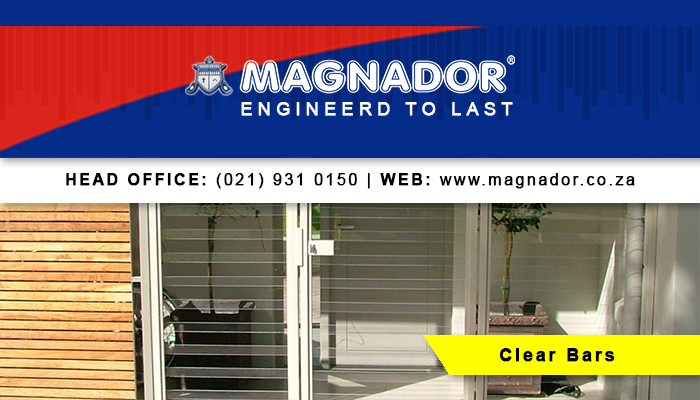 Clear Burglar Bars & Gates: clear bars are completely see-through, offering an alternative to regular safety bars. 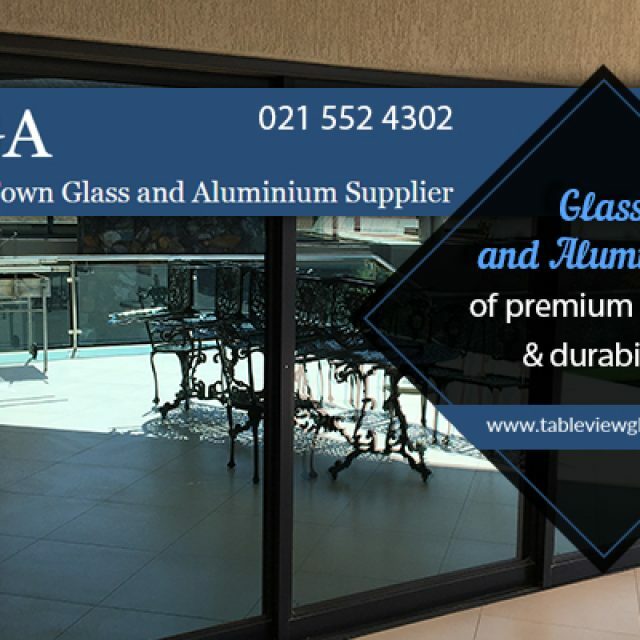 It can be installed to cover any window-openings in your home/office, and we also supply clear bar panels and security doors. 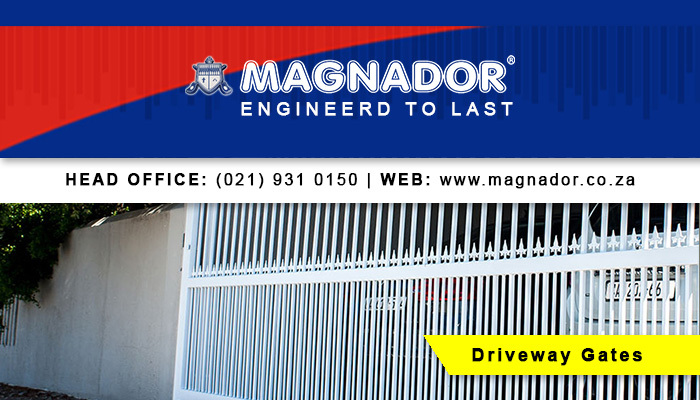 Driveway Gates & Panels: durable and tough security gates and panels available to keep intruders from your property. 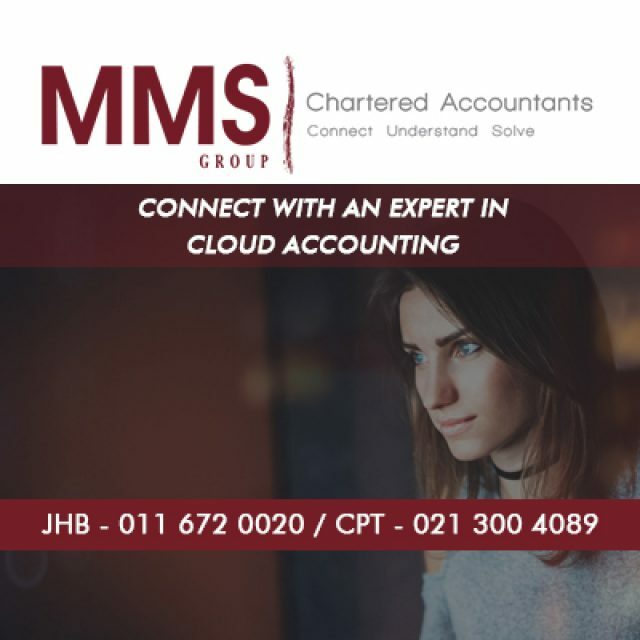 If you are interested in securing your home or office, feel free to visit our website for a quotation, or give us a call.